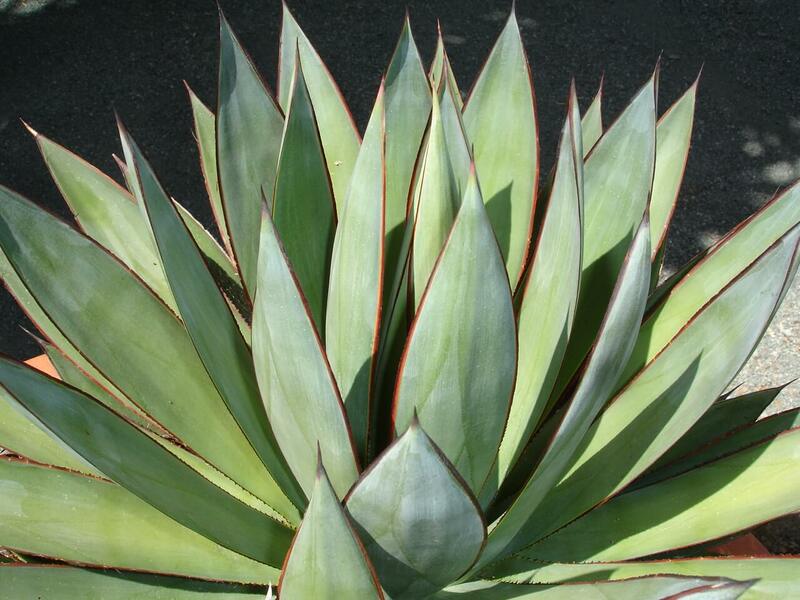 This interesting, oval-shaped cactus grows two to three feet tall and four feet wide. It has short, greenish-purple segments resembling the tail of a beaver. Brown, wooly looking, bristly spines grow along its edges, which are spotted throughout the pads. In late spring, showy fuchsia colored to reddish-purple flowers appear, followed by spineless, brown edible fruit. There are many subspecies and several different varieties of this cactus. This showy prickly pear can be used in attractive containers and rock or cactus garden beds with limited water. 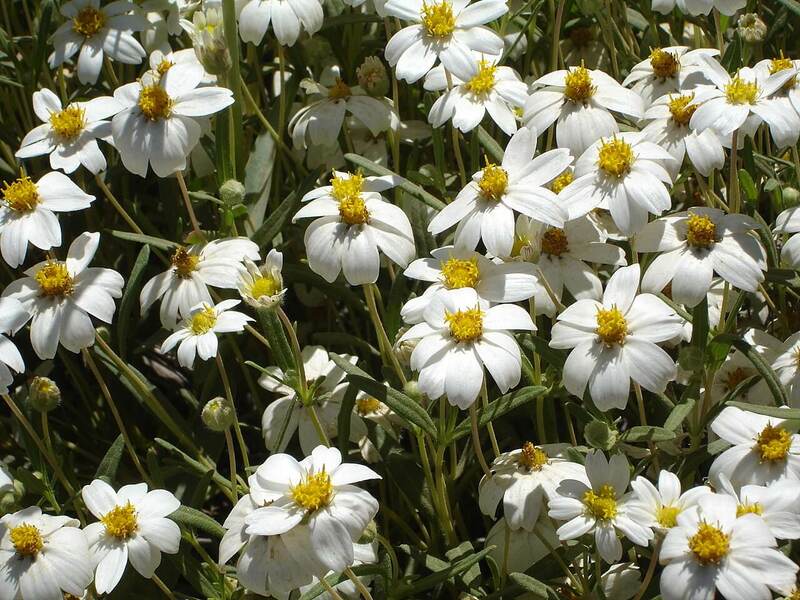 It is extremely drought-resistant and suitable for xeriscape situations. The beavertail cactus is very showy and provides winter interest. 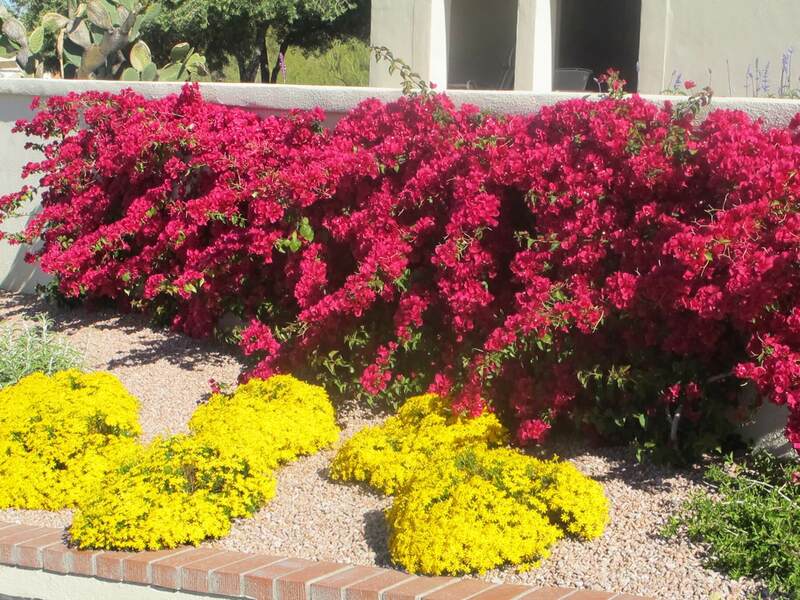 It is a great plant for medians and roadsides planted with the golden barrel, Santa Rita prickly pear cactus, and other cacti or succulents. 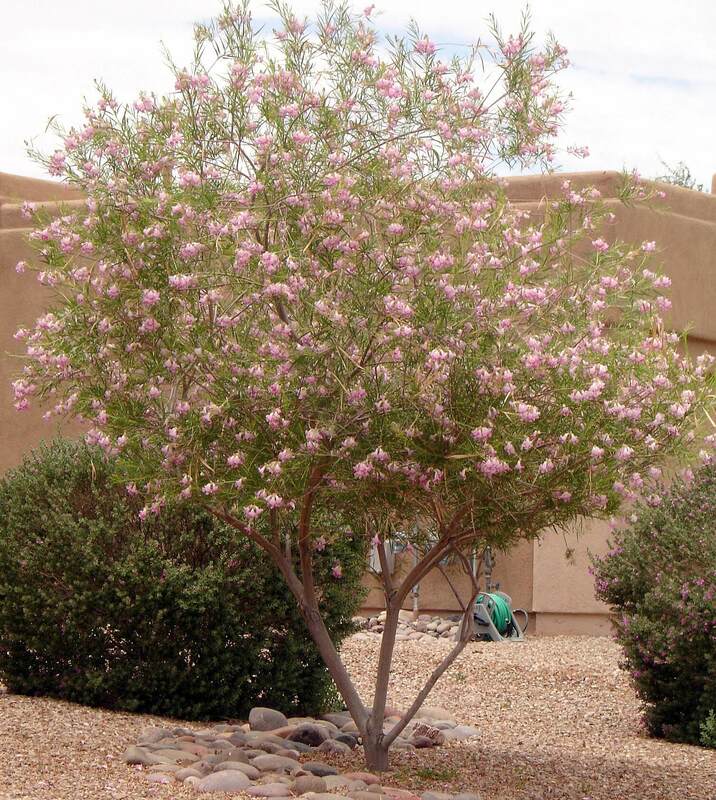 It is native to the southwest in Arizona, Nevada, Utah, and California, where it grows on dry, rocky desert slopes, and sandy flats, and along hillsides. The beavertail cactus is also native to northwestern Mexico in Baja California and northern Sonora, Mexico, growing at elevations of 2,000 to 3,000 feet. Beavertail cactus likes full sun with reflected heat and is hardy from about nine to fifteen degrees. 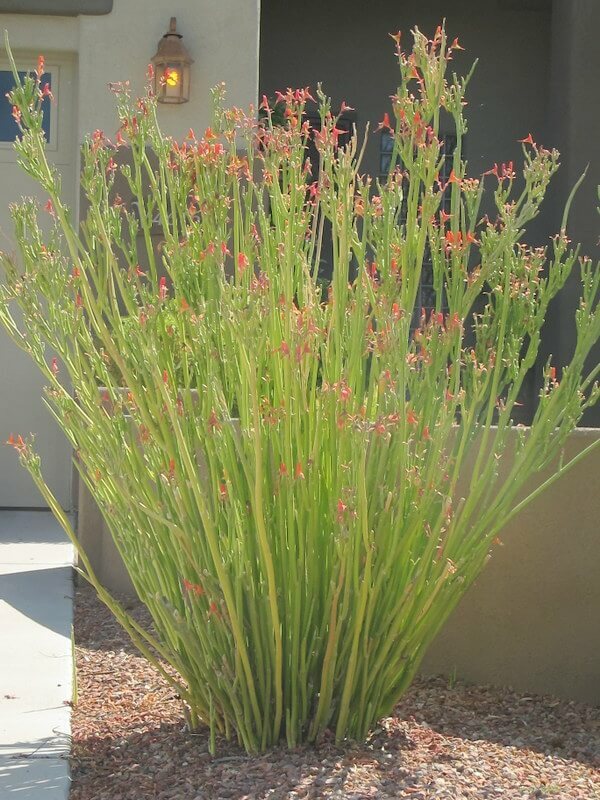 Plant the cactus in fast-draining, sandy or gravelly soil. 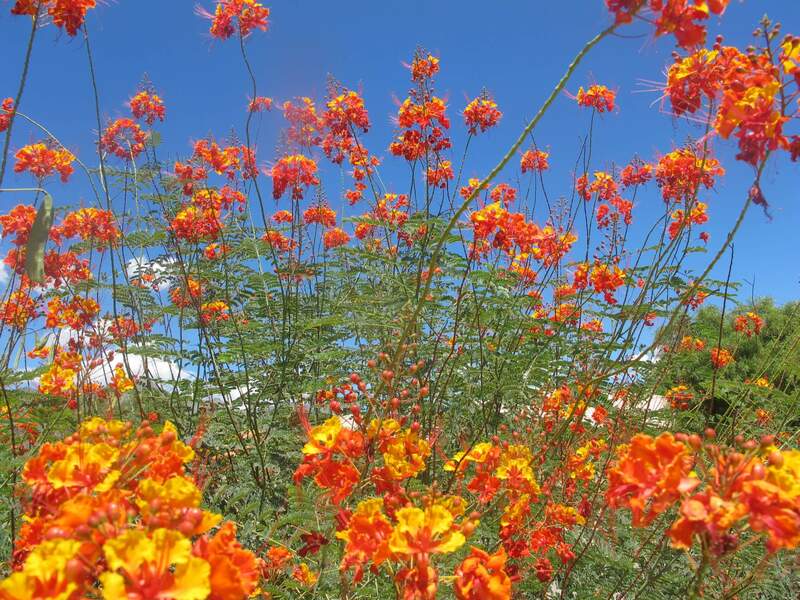 This plant needs minimal irrigation when established and only occasional water during the hot, dry season. It does not need any water during the winter months.